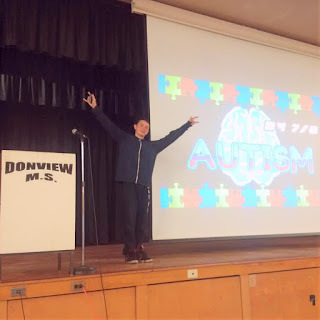 ShawnCuthill.com: Sylas Cuthill the Autism kid! Sylas Cuthill the Autism kid! 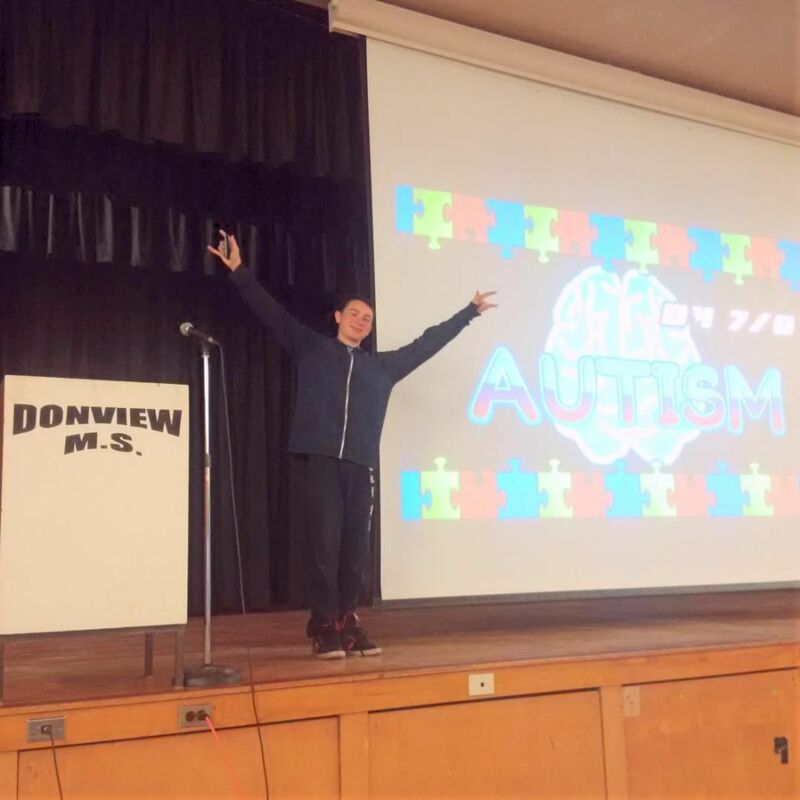 Well our super special Sylas got to do an assembly about Autism yesterday and he did great! Unfortunately my amateur video skills were not as awesome as his presentation. Also the memory card filled up after about 30 minutes but you can get a good idea below how it went. The principal mentioned that it was so good he should take his act on the road to other schools.